NVIDIA Shield TV Update 5.0 with Android 7.0 Nougat - Amazon Videos, Nvidia Games and more. NVIDIA Shield TV Update 5.0 with Android 7.0 Nougat – Amazon Videos, Nvidia Games and more. Leave a Comment on NVIDIA Shield TV Update 5.0 with Android 7.0 Nougat – Amazon Videos, Nvidia Games and more. The original NVIDIA SHIELD TV has now received the Android 7.0 Nougat update with the Nvidia Experience Upgrade 5.0. 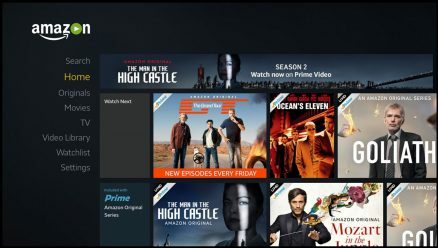 This new upgrade brings Amazon Videos to stream online movies and videos with 4K. 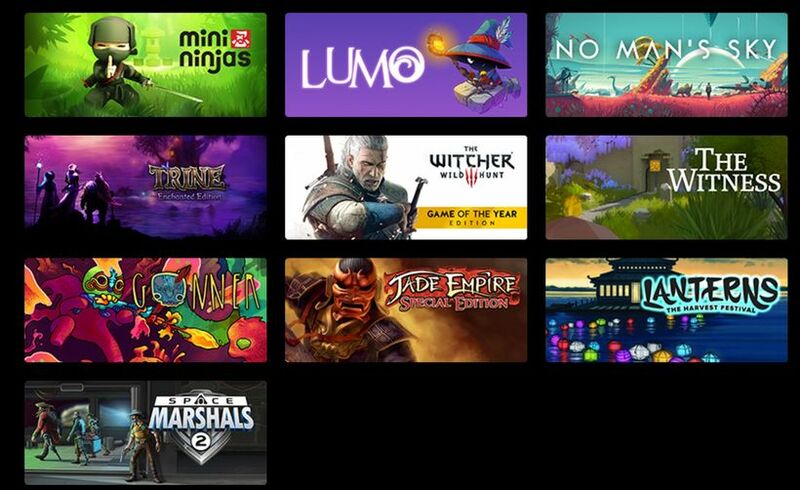 The Nvidia Games app has now been included replacing the Nvidia hub. There are other performance and stability upgrades as well. As for the Android 7.0 Nougat update, the new system UI brings the latest Google system apps. The update also added the Recent apps page, Picture-in-picture support, and New settings menu. So now you can enjoy the latest Android version on your Android TV. What’s New with Shield Experience Upgrade 5.0? – Recent apps page: Double-press the home button to quickly access recent apps. – Picture-in-picture support: Try it out today in supported apps like Live Channels. – New settings menu: Enjoy quicker navigation with the new right-side vertical settings menus. – Added Pause/Play button functionality on the SHIELD remote by double-tapping on the volume slider. – Added ability to write to attached USB or SD card storage. – Added 4.1, 6.1, and 8.1 speaker configurations for Plex. – Enabled cast for HBO GO. The OTA download links for the Nvidia Shield TV are not yet available. Meanwhile, you can check out the earlier OTA update links – How to Install Android 6.0 Marshmallow OTA Nvidia Shield TV Update v3.0. Previous Entry How to Install Google Assistant on your Android device easily?